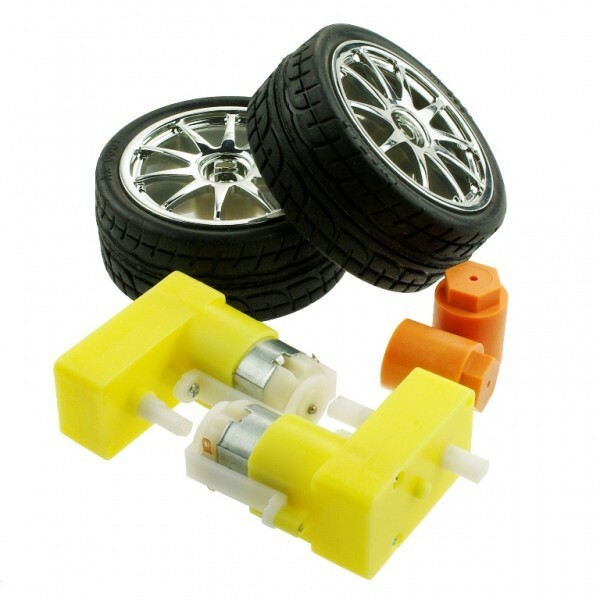 This wheel set including a pair of Silver D65mm rubber wheels (FIT0199-S), two specific adapters (FIT0198) and two micro DC geared motors (FIT0016). 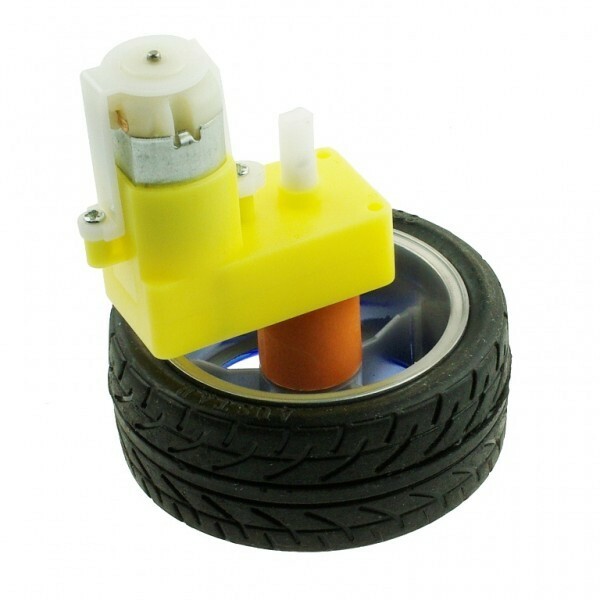 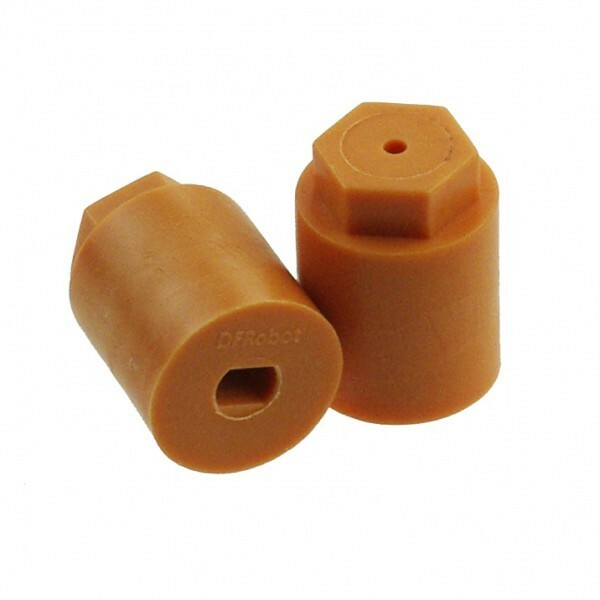 They are commonly used in our 4WD and 2WD platforms like Turtle (ROB0005), Pirate (ROB0003), and Baron (ROB0025). 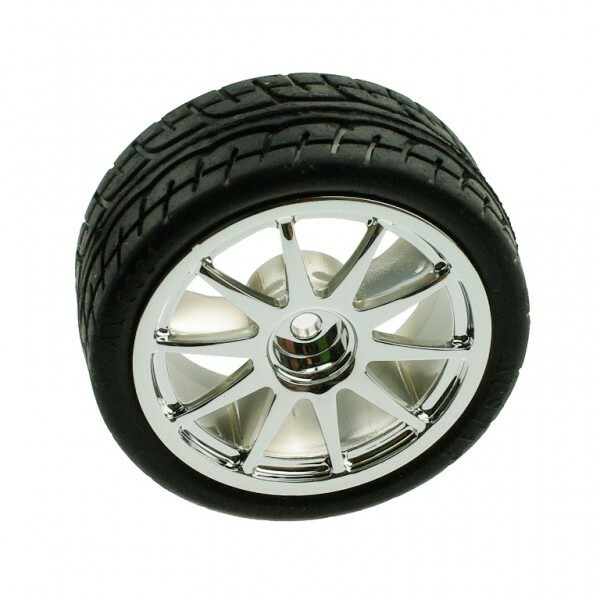 D65mm Rubber Wheel Pair - Silver (FIT0199-S) x1. 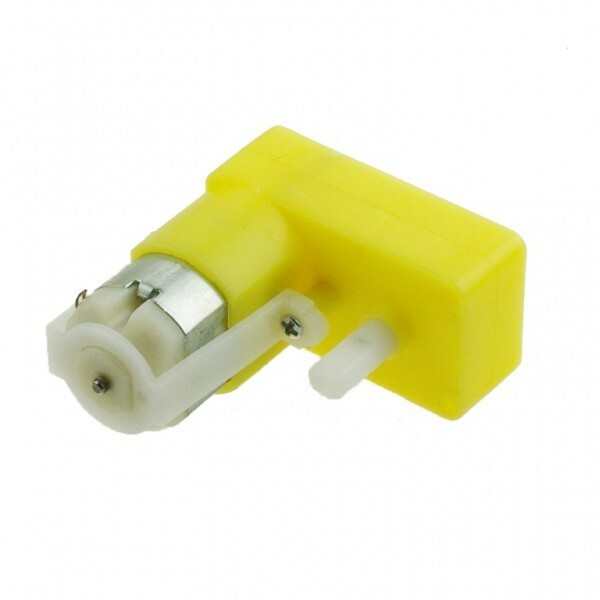 Micro DC Geared Motor with Back Shaft (FIT0016) x2. 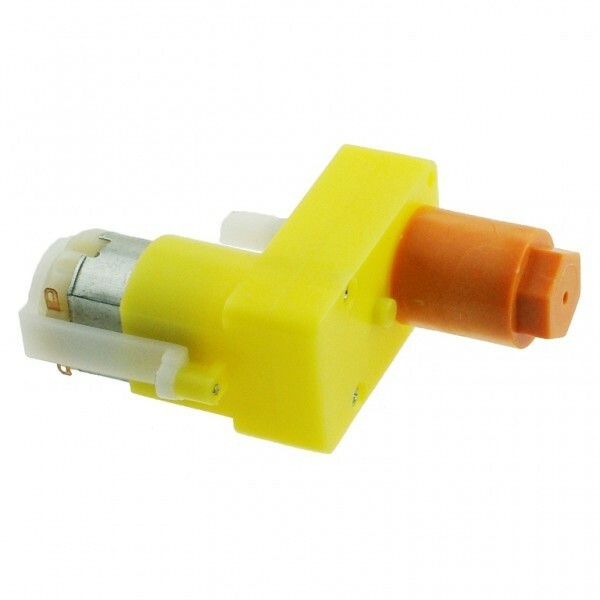 Wheel - Motor Adapter (FIT0198) x1.